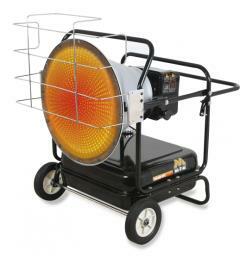 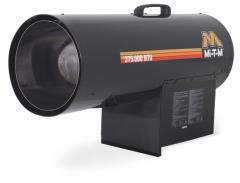 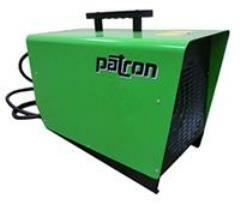 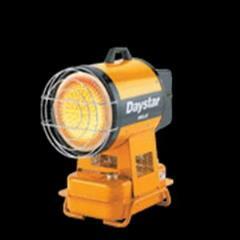 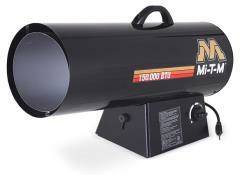 HEATER, 4000 W 240V 20 AMP ELEC. 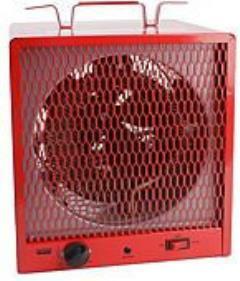 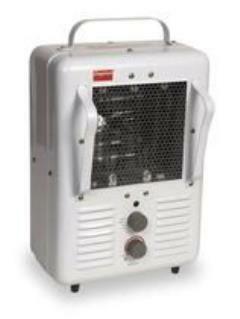 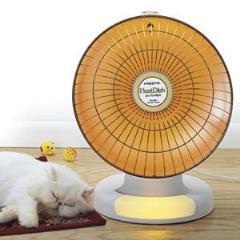 HEATER, 5600 W 240V 30 AMP ELEC. 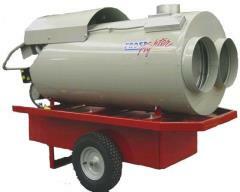 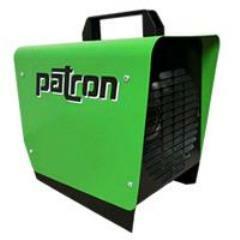 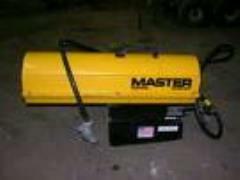 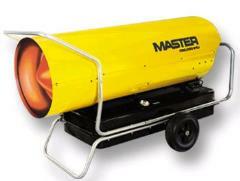 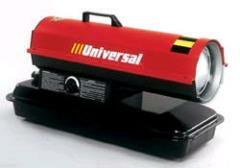 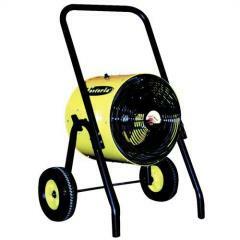 * Please call us for any questions on our heaters tool rentals in Portland OR, Gresham OR, Milwaukee OR, and surrounding metro area.